This would put him at WR #9 (one place below WCT). And since he did not qualify for the Grand Finals, he will have a further drop when January rankings comes out. Last year at the Grand Finals, he was runner-up (2295 points). That may make sense. In 2017 he looked like he was playing so sharp, he seemed like the best of the western players. This year has been a different story. He's still world elite, but just not the way he was. They are there, just don't know how many Chinese players that Ito Mima will play against. VladCeller can do it, if he got the time. 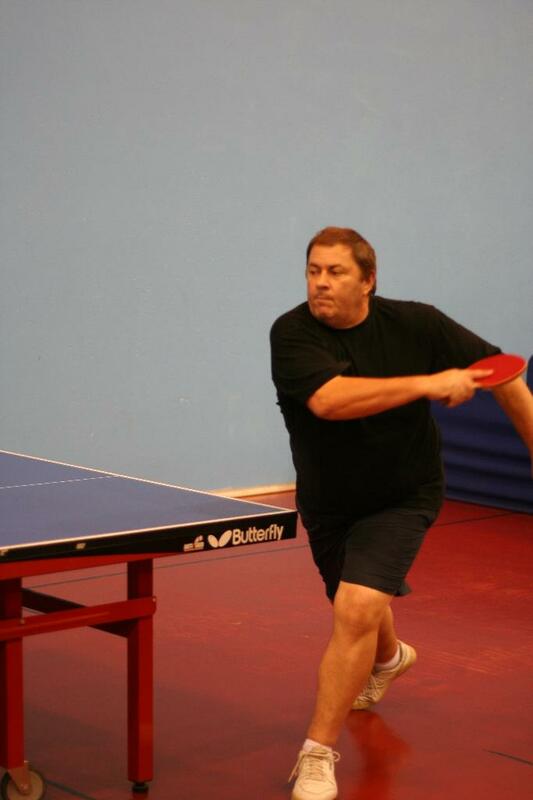 My friend Mathew made the ratings system for the ITTF, I can ask him? Can you ask your friends to pull some strings and get a next month's unofficial rankings page? A common question that gets asked on this forum is what will so and so's ranking be when next month's rankings comes out.